About Us - Gasa Group Holland B.V.
Gasa Group Holland is your specialist in the supply of floricultural products and added value. In addition to the right product, delivered under the right conditions, we also like to meet the other needs of our customers and help them in close cooperation to take as much work off their hands as possible. We are doing what we are best at, so our customers can do the same. We guarantee a wide assortment of young plants, indoor plants, garden plants and cut flowers. We also offer added value in the various services and products we provide. We have been working for years for various clients ranging from wholesalers, garden centres, retailers, florists, and growers. Our customers are located in the Netherlands and abroad, in all corners, from the United Kingdom to Siberia, from the Arctic Circle to the Middle East. Our account managers speak the language of the customer; they are familiar with the local culture and legislation. Moreover, with their extensive expertise and knowledge they know how to respond to the right market. Every day, our highly motivated colleagues work with great care and commitment to build the success of our customers. We have thus earned our slogan, ‘Adding value to the green world’. Gasa Group has easy access to major production areas, through our local companies in the Netherlands, Denmark, Germany and Poland. Each with its own group of suppliers, its own area of distribution and many specific skills which are mutually shared and exchanged as needed. Together, we have the power to carry out small and large-scale buying in a wide assortment throughout Europe. One set of knowledge, skills and experience to share with our customers. The roots of GASA are in Denmark as a grower-sales-association, or in Danish: GArtnernes SAlgsforening. 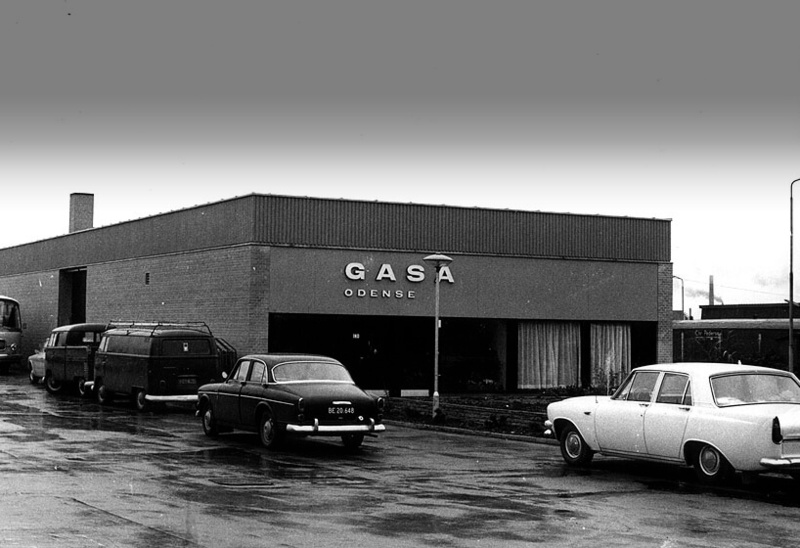 In 1929, GASA was created as a cooperative union of auction-growers founded by Gasa Aarhus and Gasa Odense. GASA continued to grow so that in the course of the years various subsidiaries were founded. 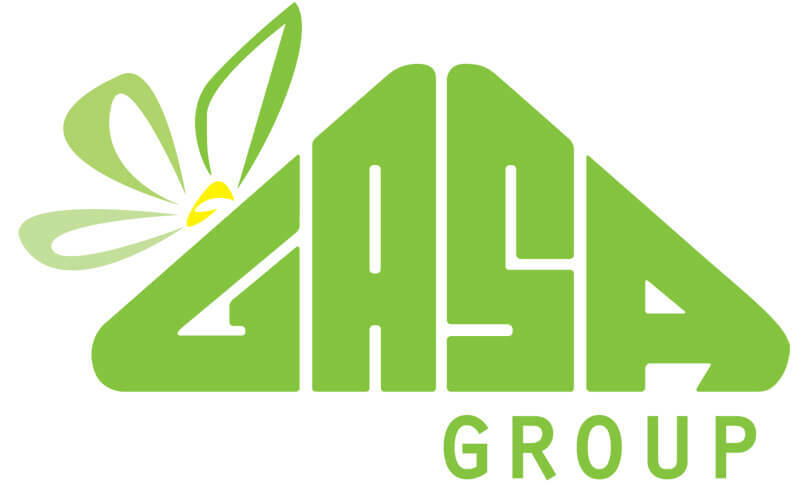 Gasa Group Germany was the first company in 1981, followed by Gasa Group Holland in 1986 and in 2012 Gasa Group Poland. Finally as the fourth addition Gasa Group Hungary in 2017. In 2001, the two head offices in Denmark merged to become Gasa Group Denmark. As from 2007, the DLG Group became a shareholder of the Gasa Group, and as from 2015 Gasa Group was a fully-owned company of DLG Group. The DLG Group is one of the largest agricultural companies in Europe and is owned by Danish farmers. Effective from 1 January 2018, DLG sold 80% of their shares in Gasa Group to the Danish equity fund Erhvervsinvest Management A/S. As a result, Erhvervsinvest Management A/S now has the controlling interest with an ownership interest of 80%, and DLG retains an ownership Interest of 20%. 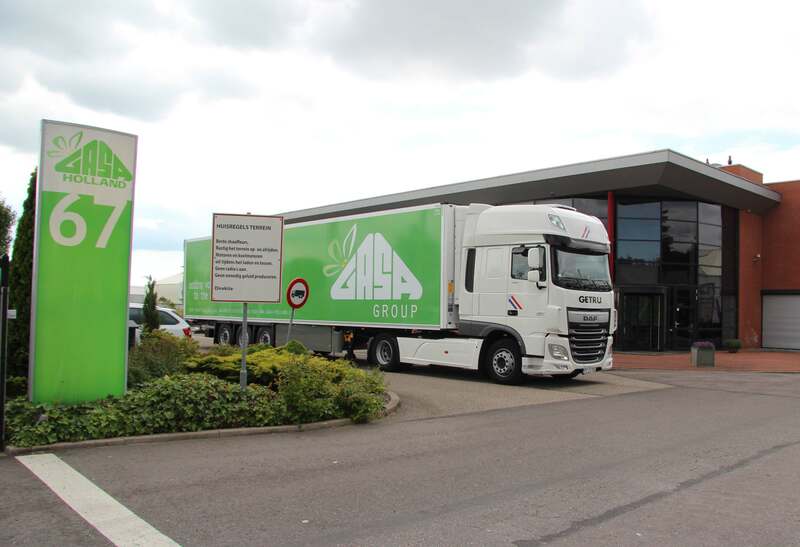 By the sustained growth of the sales organisation in the Netherlands a decision was made to expand Gasa Group Holland by 18 December 2010. And also to establish its business in the currently modernised building at Rietwijkeroordweg in Aalsmeer. This property gives Gasa Group Holland the opportunity to meet the organisational and logistics needs of its customers better. 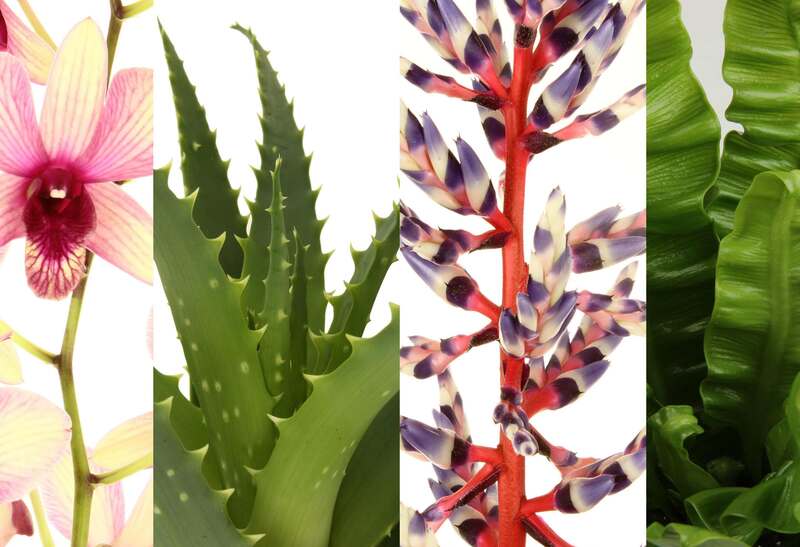 With years of knowledge and experience, Gasa Group Holland has become a specialist in floriculture products and added value. We would like to be the partner for you, which adds something to your green world and, therefore, we rightfully carry our slogan ‘Adding value to the green world’. Do you have passion and ambition for flowers and plants and are you interested in the exporting world? Are you a motivated hard worker with both feet on the ground, and do you like to be dynamic? Then Gasa Group Holland is the right place for you. Below, you can find a list of our vacancies.